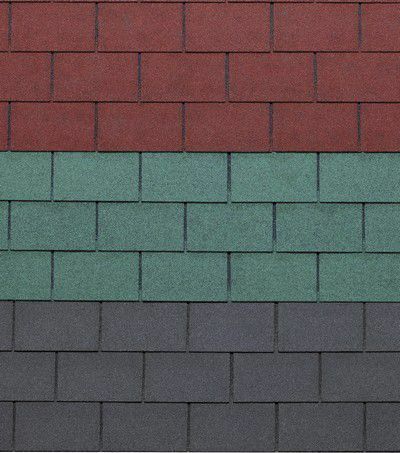 Bitumen shingles represent an alternative system to traditional roofing, composed of light and flexible materials such as fiberglass supports and coloured and waxed basalt coatings. 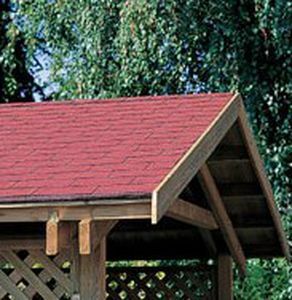 Bitumen shingles have high technical and aesthetic characteristics, meet various design requirements and guarantee resistance to atmospheric agents. They ensure advantages such as durability, ease of maintenance, simplicity and speed of installation and can be processed even at low temperatures. Contact us to receive information about our products or for their field of application.